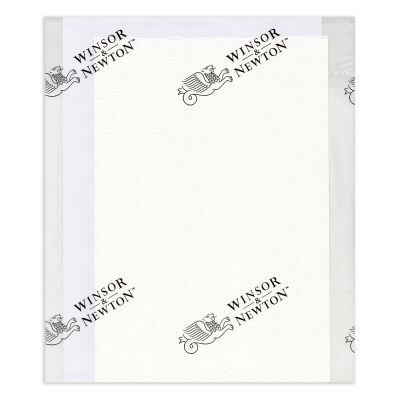 "The art of water colour painting demands the finest quality paper - paper that works for you and with you"
This paper sample is Winsor & Newton Professonal 100% cotton NOT 140lb/300gsm paper approx. 1/8th Imperial. One free sample sample per order. Must be ordered with other paid for items; free sample will not be sent out on its own. The 1p price of the samples will be deducted from paid for orders. 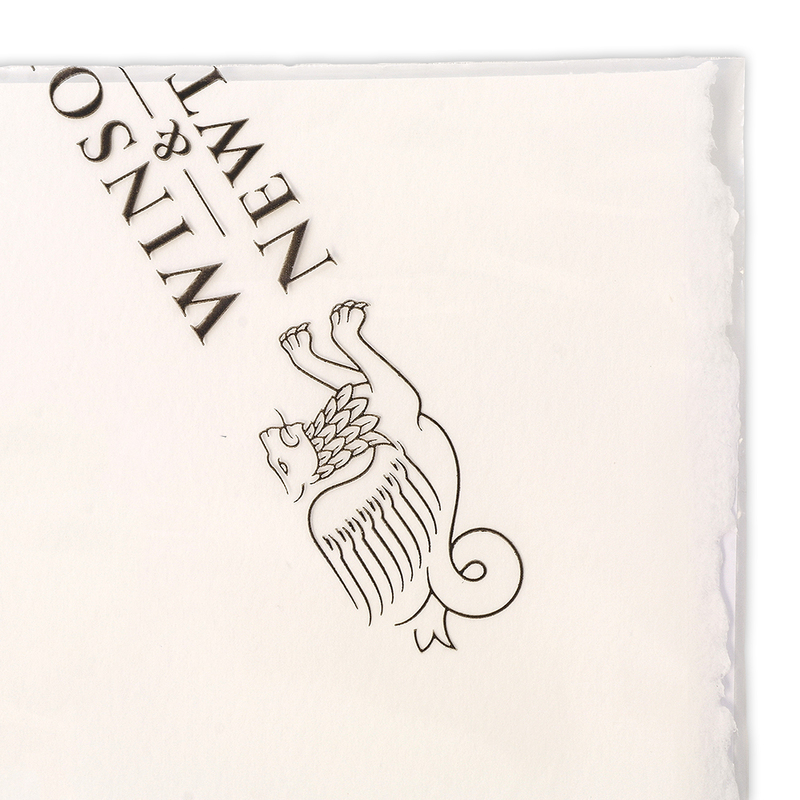 used this paper before only, it was rough and not NOT as this sample is. 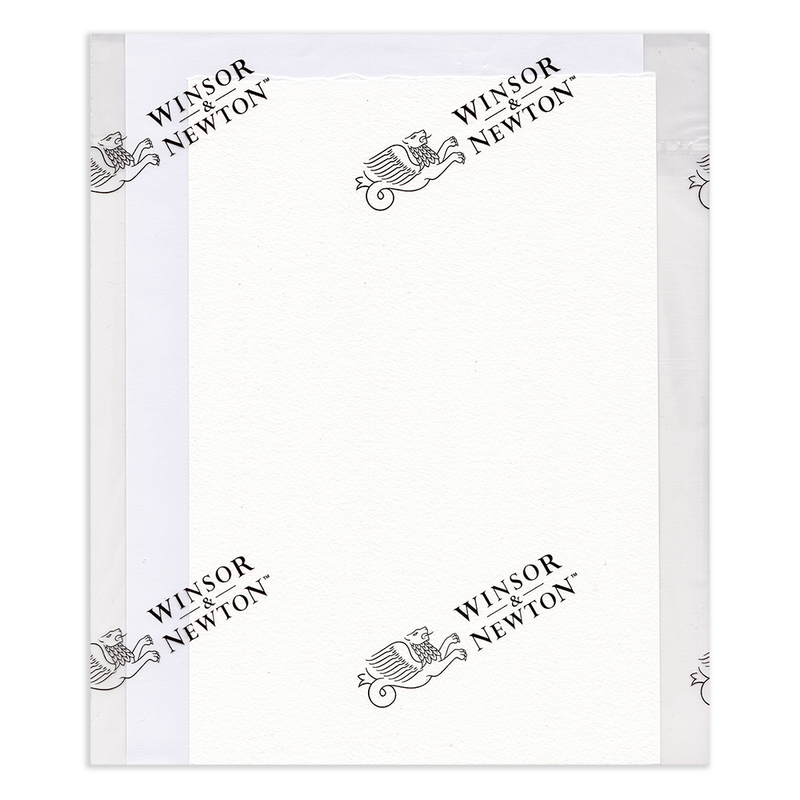 superb paper that takes a beating, holds up to mask very well.